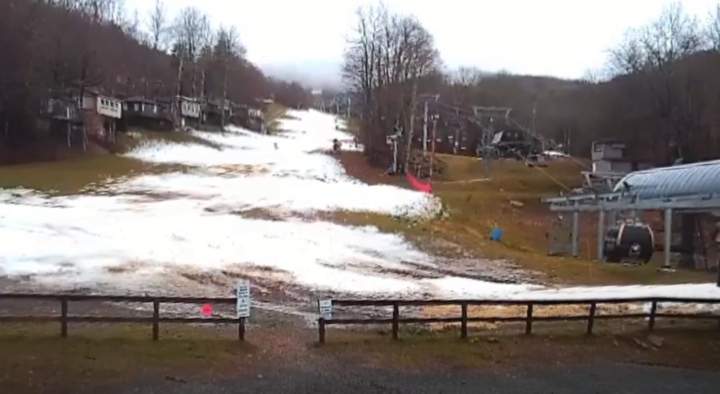 Well Sugar Mountain in Banner Elk, NC is open for the season, albeit barely. Photo above taken this morning, and we do have at least one hardy soul out there…Cataloochee Ski Area over in Maggie Valley did open Sunday, but they banged it up Sunday night. Cat sez it may reopen later this week if temps cooperate…Beech Mountain has some snow, but haven’t bothered to spin any lifts just yet. Appalachian Ski Mountain meanwhile, is looking at a possible opening on Friday, but they need some more of the white stuff…since we’re discussing the Carolinas this morning, permit me to make a modest tribute with the passing of racing great and Spartanburg native David Pearson, unquestionably one of the best drivers in the history of stock car racing. Photo below…fire this weekend at Hunter Mountain Resort in NY; according to Hunter Fire Chief John Laveglia, “It seemed to be started from a compressor on top of a freezer, malfunctioned and caused a fire. We were able to knock it down so it didn’t spread to the rest of the building.” Fortunately for Hunter the aftermath was limited to smoke damage and some ventilation holes, which shouldn’t affect the season…turning west to Arizona, op-ed piece in today’s White Mountain Independent newspaper doesn’t bode well for Sunrise Ski Resort, which is operated by the White Mountain Apache Tribal Council. 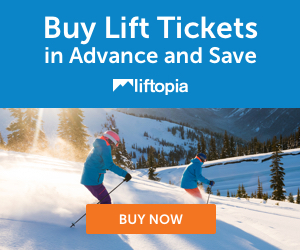 The piece, penned by Tucson resident Dr. Ed Lovejoy, maps out a history of management comings and goings, touches on OSHA’s closing of the Cyclone lift, and describes general neglect by the Tribal Council. Dr. Lovejoy summarizes by saying that he’s shifted his loyalty to Flagstaff (Arizona Snow Bowl) and fears that “Sunrise will follow the path of Hawley Lake, and will become another ghost-town ski area.” Here’s a link if you want to read more…western Pennsy duo of Seven Springs and Hidden Valley fired up their snowmaking operations yesterday. They’re shut down today but Springs has a nice base on the Tyrol slope and I would be surprised if they are not open for Thanksgiving…prayers for Army Veteran Sara Singleton of Colorado Springs; she was skiing yesterday — Veteran’s Day — at Breckenridge and somehow slammed into a snowbank and wound up in a Denver Hospital fighting for her life. Singleton, who served in Afghanistan, is a single mother with a 2-year-old boy. 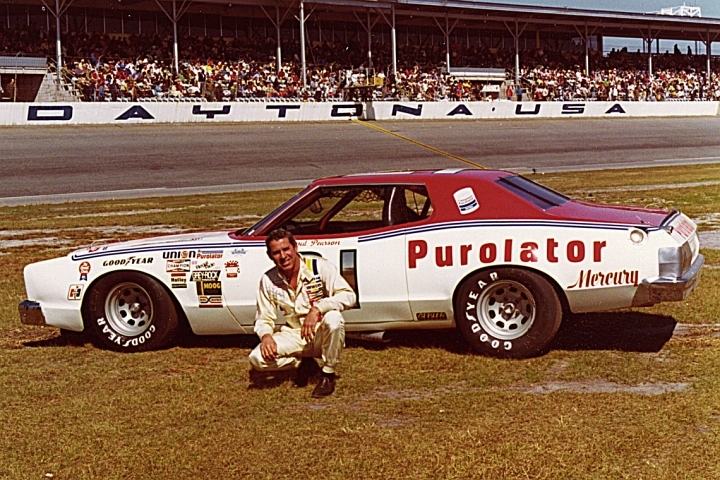 Below, David Pearson poses with the Wood Brothers car at Daytona during the golden age of stock car racing. Note the leather shoes, which a number of drivers wore at the time because of their ability to dissipate heat.